Air Master Systems manufactures and assembles all of its casework in Muskegon, MI USA. At Air Master Systems we assure our products get to our distributors on time to help them stay on track and meet deadlines for their clients. In addition to our fast lead times, all of our products are guaranteed for five years. That’s four years longer than most of our competitors. Our products are built with quality materials and built to last. Our painted steel cabinets are available in flush overlay and inset steel styles. Our standard steel casework products are available in a number of configurations. 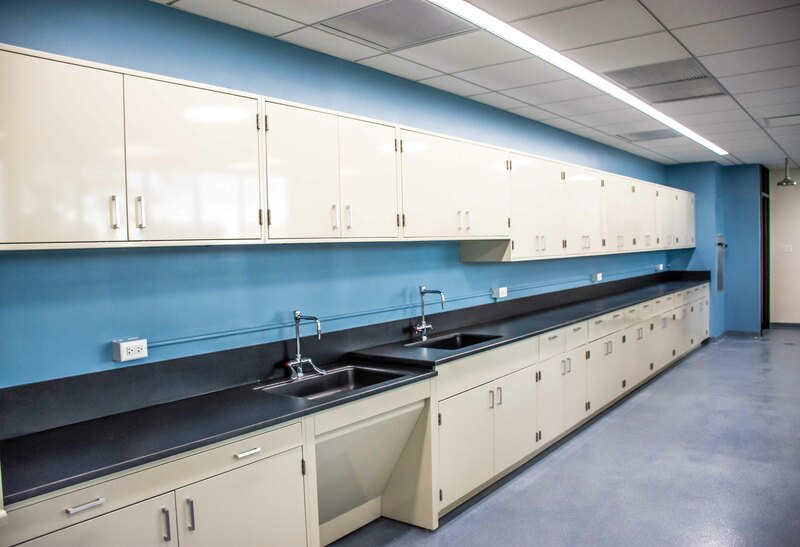 We offer a number of options that make it easy to design, specify, build and install our steel casework in any laboratory setting. 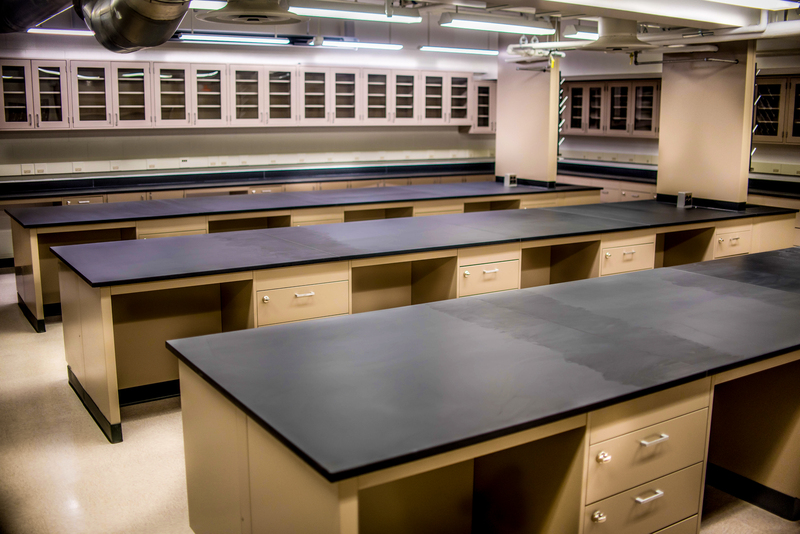 Our casework is finished with a chemical resistant, baked-on epoxy powder paint or zinc plating finish for longevity and durability even in the harshest laboratory conditions. Our Specialty Cabinets are specially designed with added features and coatings to provide safe storage for flammable or corrosive laboratory supplies. Most of our standard casework products can be ordered as mobile by removing the toe-kick and adding 3” heavy-duty casters; or as hanging by removing the toe-kick and adding hanging brackets. Review our mobile and hanging casework pages for part number specifying. We also offer a full line of ADA (American Disabilities Act) compliant casework. All of our ADA casework products adhere to our strict requirements for quality, durability and safety. ADA cabinets are available in widths from 12″ to 48″ and meet the requirements for height, depth, wheelchair clearance and aisle space. Contact Air Master Systems or the distributor in your state for ordering information.